Is the newest furry addition to your family keeping you up at night? One thing most probably don’t realize is that getting a new cat could keep you out of your sleep more than having a newborn baby in the house. At first, the sight of your cat lazing around all day in its favorite wingback chair or lazily enjoying the sun on the window sill is cute and adorable and you feel like you could sit for hours watching them. That is until you realize that by sleeping all day they are active at night often keeping you awake and you'd wonder, are cats nocturnal? Diurnal animals are those that are active mostly during the daylight hours. Nocturnal animals are those that are active in the evening hours while Crepuscular animals prefer their activities at or around dawn and dusk. In the wild, the bigger cats are nocturnal animals and as their eyes are designed to give them the best vision for hunting at night, so they tend to sleep more during the day. Because of human interaction from a young age, many house cats have adapted and are more likely to be crepuscular than fully nocturnal. 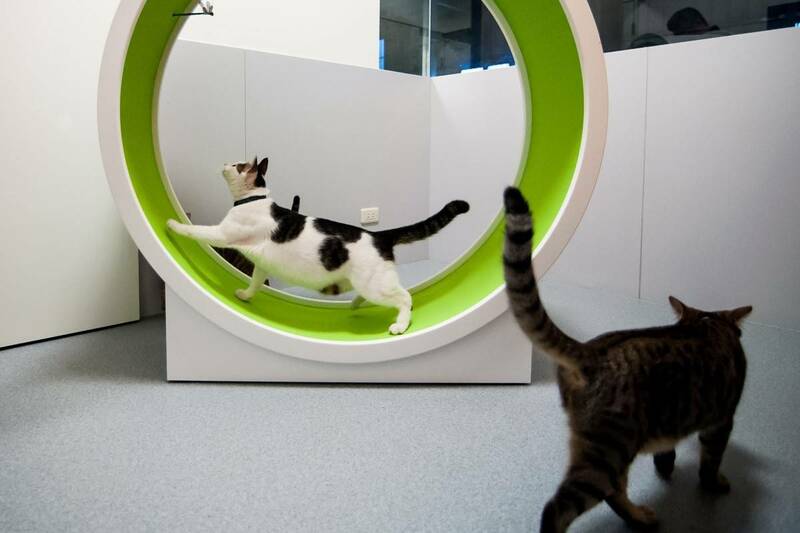 These cats tend to be more active in the early mornings and early evenings preferring to nap at around midday and then prefer to crawl in with their human counterparts in the evenings after been active in the early evening hours. However, some cats do not adapt due to lack of human interaction in the early stages of development. These are traits can usually be seen with feral cats. All hope is not lost though, and you can train and change these cats to be diurnal or crepuscular to fit in with your lifestyle. 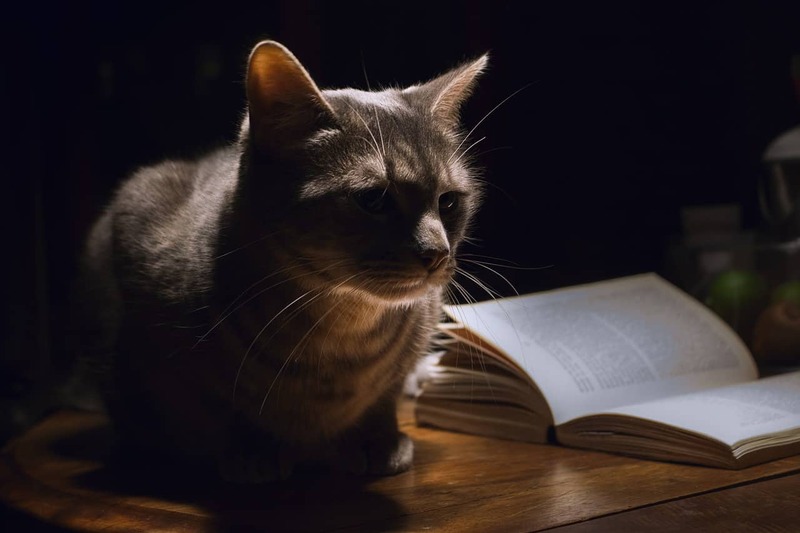 So, if you have the pleasure of having a cat that is still set in its nocturnal ways here are a few tips to help you train your cat. If you are lucky enough to either work from home or be home during the day you can start playing with your cat during the day keeping it awake so it is tired at night. Whenever you see your cat taking a nap during the day try and get it active by playing with it or providing it with enough cat toys to keep it active. By doing this regularly your cat will start to think that it is natural to play and be active during the day and sleep at night. If you are not home during the day even doing this in the early evening when you arrive home and early mornings before you leave can change your cat’s nocturnal habits to crepuscular still giving you more hours of sleep. If your cat is closed up indoors with no entertainment it will quickly revert to its natural nocturnal ways. Invest in some cat toys and lots of them. 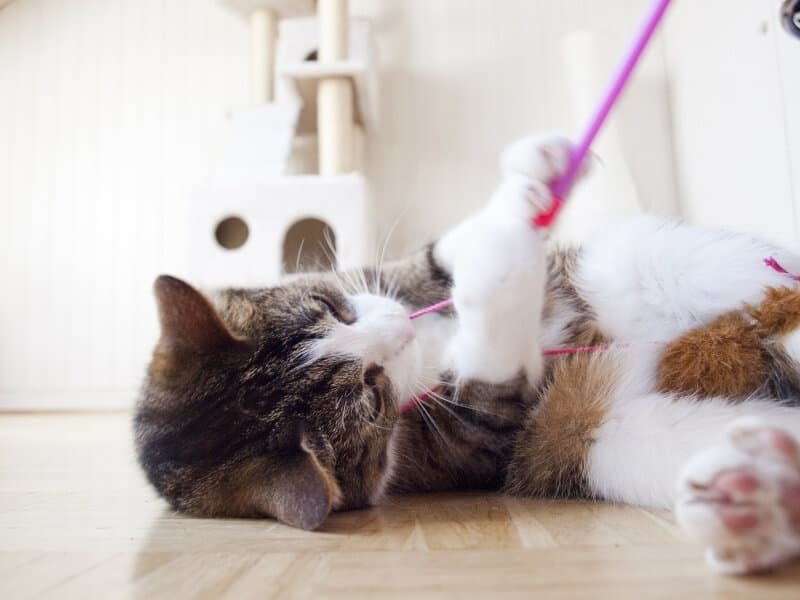 Keeping your cat entertained and, on its paws, all day instead of sleeping will make it more tired at night and less likely to wander around or choose to play while you are trying to sleep. If your cat is struggling to adjust and still tends to be up at night don’t reward this behavior as this will lead the cat to believe that this is correct, and it will never change. Avoid the urge to get u and feed the cat or give it treats thinking that this will calm it down. This will not calm it down and simply give it the urge to repeat it the next evening in order to get a treat. Learn some of the ways and techniques of correcting a cat's behavior. While you should not reward your cat for its nocturnal shenanigans you should never punish your cat and especially never physically strike or harm your cat. 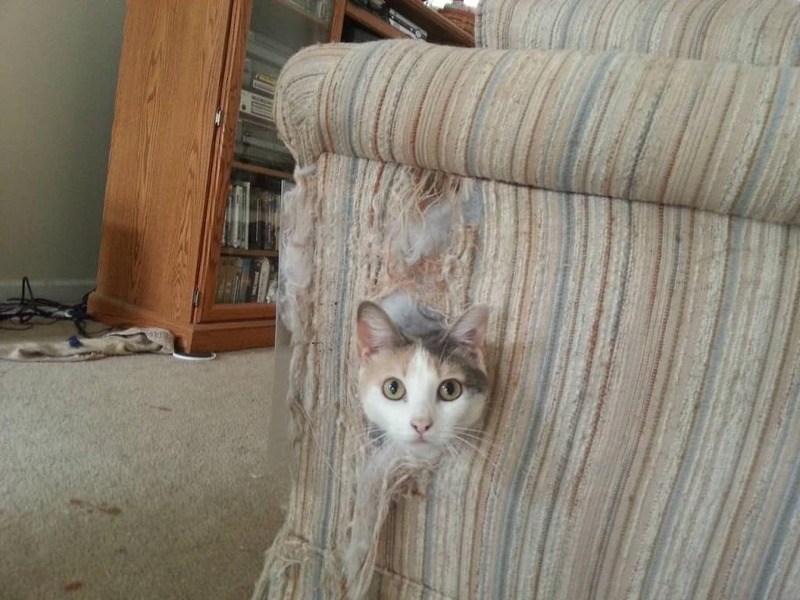 Striking your cat will simply break the bond that you have and lead to even worse behavior. 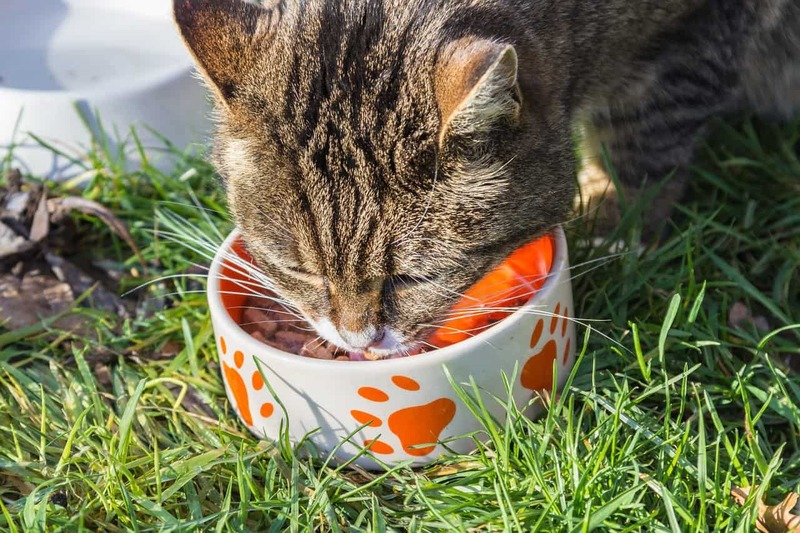 It is best to feed your cat during the day keeping him more active. After feeding time enjoy some play time with your cat keeping it active for longer. Before bed give your cat a feed and then start to settle down for the evening and your cat will most likely follow your lead. If you have tried everything you possibly can to get your cat to adapt to your hours and nothing seems to be working, as a last resort you could keep the cat in a kitty-proof room overnight separating them from you so that you can still get your sleep. Keep your bedroom door closed so that your cat can’t get into your bedroom and onto your bed to disturb you. 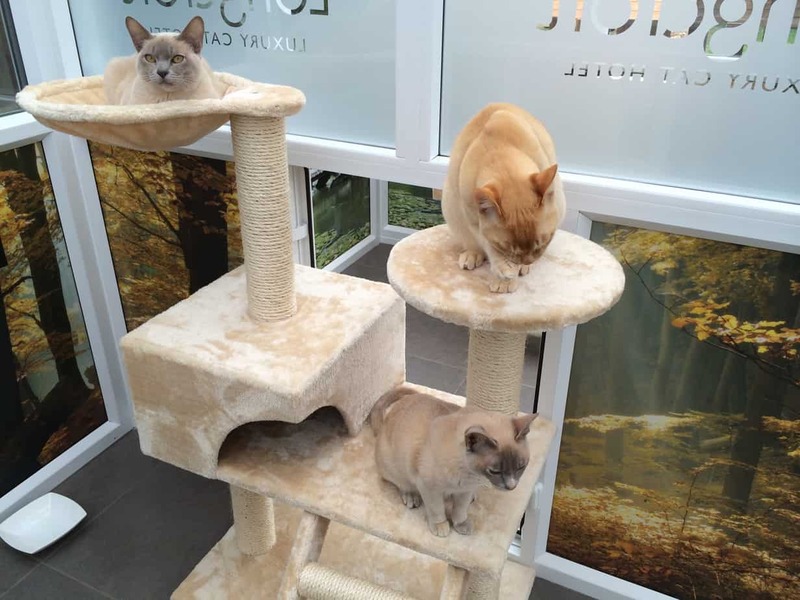 If you decide to go this route you will need to ensure that there is a litter box enough cat toys to keep the cat entertained and a comfortable and warm cat bed. This should really only be used as a last resort as both you and your cat will prefer to cuddle at night. Cats respond to and crave affection so giving your cat love and attention at appropriate times will help it adjust to your clock. By trying to ignore the situation and becoming impatient you will only make matters worse. A cat that is playing on the bed and gets nudged off the bed will most likely misread this as an attempt at playful attention and continue doing it. In these cases, rather ignore the cat until it gets bored and moves on or settles down to sleep. Cats are naturally nocturnal, so house cats need to adapt to their surroundings and adapt to their owner’s lifestyle. Many cats are used to human interaction from birth and never embrace their natural nocturnal ways and grow to be diurnal which is great and means that you will not be subject to the sleepless nights. However, for those cats that do not adjust that easily, persistence and patience is the key. Keep at it, keep training, with love and patience you will eventually help your cat to forget its nocturnal ways.